Thanks to _Chinosgirl_ for the heads up! 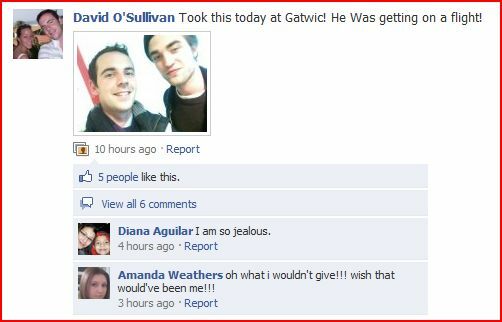 7 Responses to "Photo: David O’Sullivan and Robert Pattinson"
I am jealous! 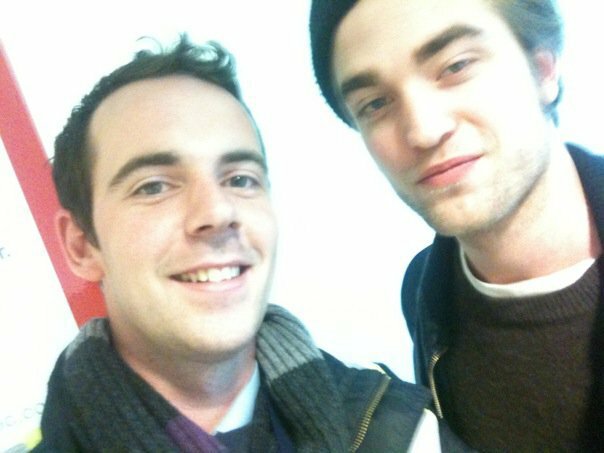 I hope he’s going to be there till the 20th of April!!! !